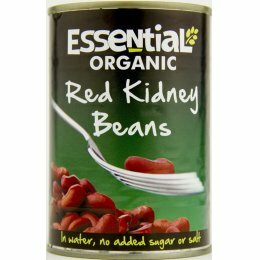 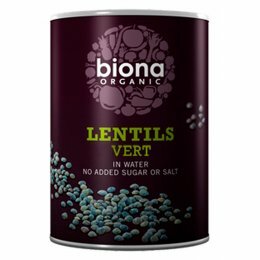 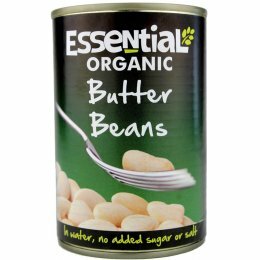 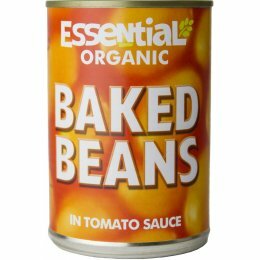 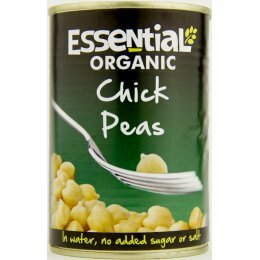 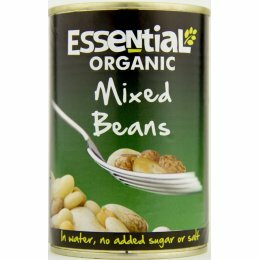 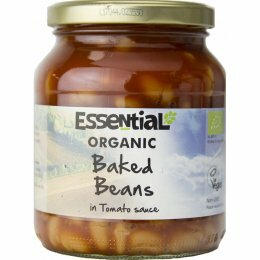 Our ready-to-use tinned pulses are perfect for soups, stews and casseroles, adding much needed protein to your diet especially if you’re not eating mean. 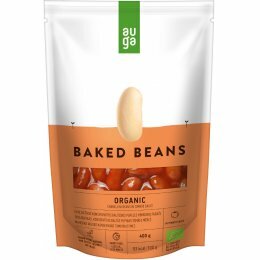 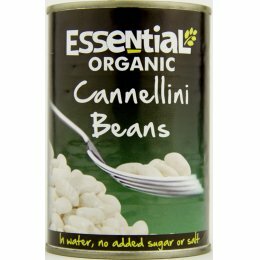 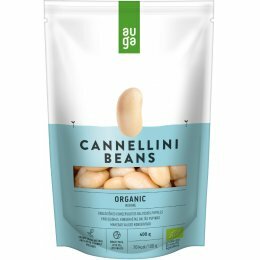 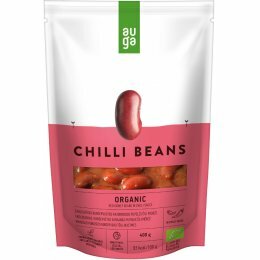 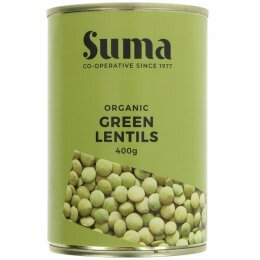 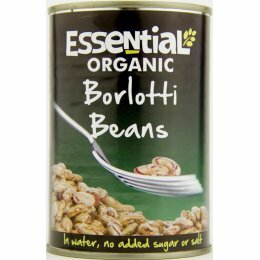 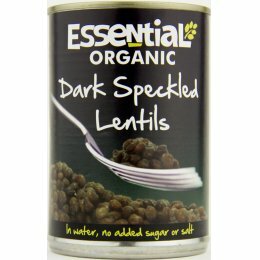 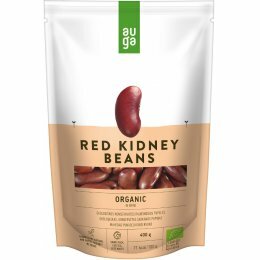 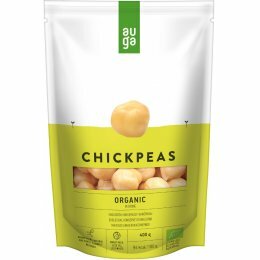 These tinned pulses help you create delicious and nutritious vegan meals. 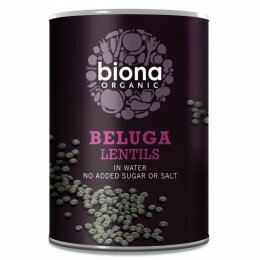 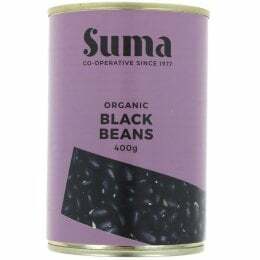 Ethically sourced from brands like Biona and Suma Wholefoods.